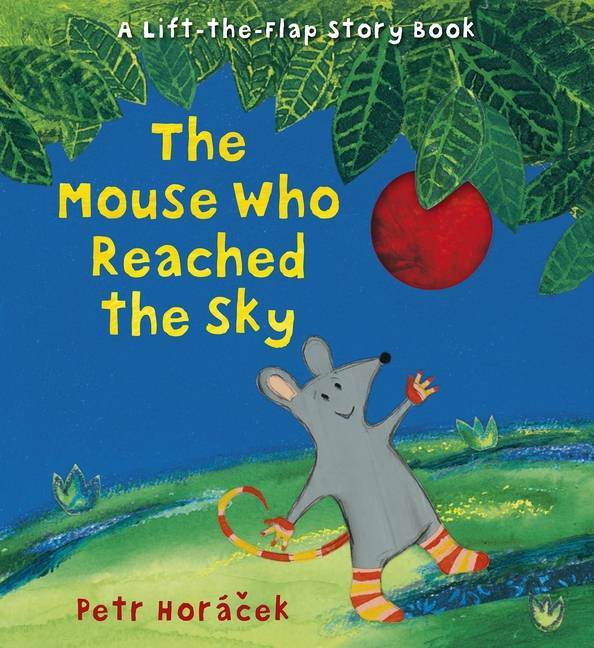 Little Mouse has a big plan in this charming lift-the-flap story book by the award-winning Petr Horacek. 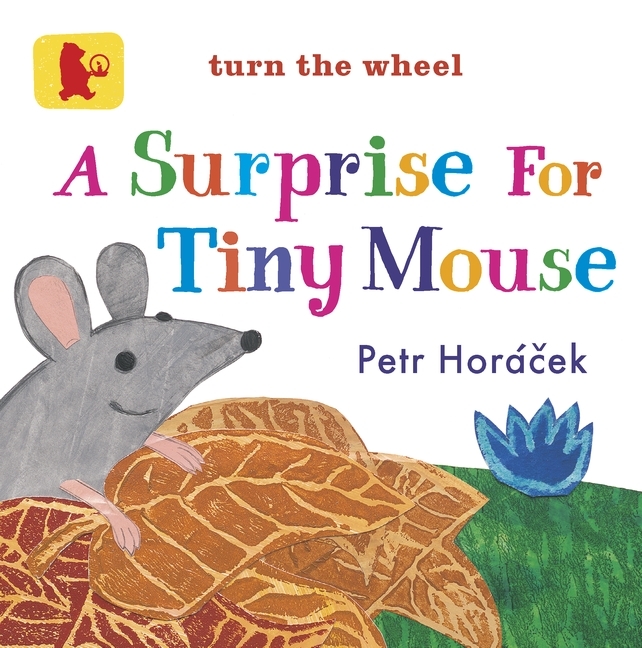 A beautifully illustrated and charming story about Little Mouse and her friends from the much loved and award-winning Petr Horacek, an illustrator described by theWashington Post as "the thinking tot's Eric Carle". What is that beautiful red, shiny thing hanging from the tree? 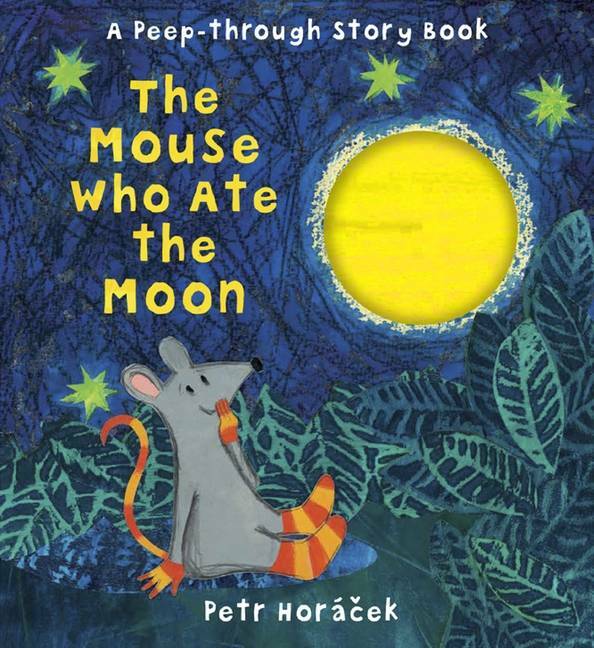 Little Mouse thinks it's a marble, but Mole is sure it's a balloon and Rabbit says it's a ball. 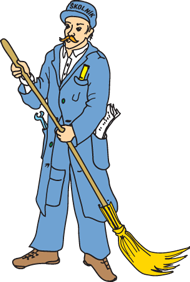 None of them can reach it by themselves, so how will they discover what it really is? Enjoy lifting the flap to reveal the tasty surprise at the end.